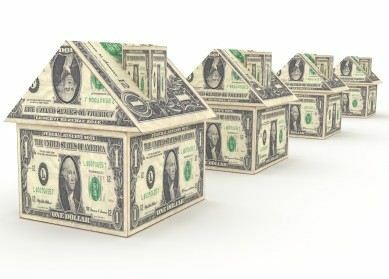 In an attempt to address some of the lingering questions surrounding Opportunity Zones, the Department of the Treasury recently unveiled a number of new rules and regulations designed to provide clarity to investors on the tax implications of investing in the newly designated areas. Click here to review the proposed regulations. The concept for Opportunity Zones was established by the Tax Cut and Jobs Act of 2017, and earlier this year, the Treasury certified more than 8,700 communities nationwide as Opportunity Zones. According to the Treasury, approximately 35 million Americans live in areas designated as Opportunity Zones. The median family income of the designated areas are 37% below the area or state median, on average, and those areas have an unemployment rate of nearly 1.6 times higher than the national average. The program was inspired by Sean Parker (billionaire Napster co-founder) and “designed to spur economic development and job creation by encouraging long-term investments in economically distressed communities nationwide,” according to the Treasury. 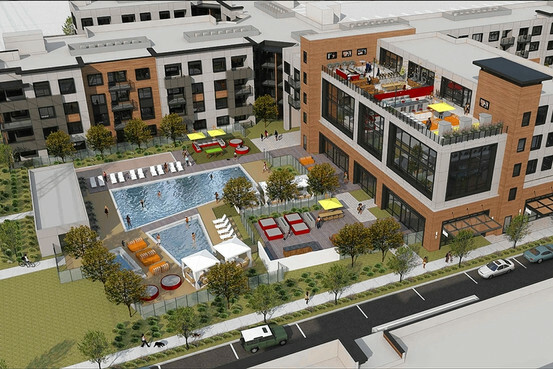 The program will allow investors to reinvest their capital gains into areas that need redevelopment and job creation. Gains can come from any investment, whether that is from stocks, bonds, real estate or partnership interests. To qualify for the Opportunity Zone tax breaks, investors must invest their capital gains in an Opportunity Fund Zone within 180 days of receiving those gains. The money cannot be invested directly into a property, and Opportunity Zone Funds must invest 90% of their capital into opportunity zone properties. Investment benefits include deferral of tax on prior gains as late as 2026 if the amount of the gain is invested in an Opportunity Fund. The benefits also include tax forgiveness on gains on that investment if the investor holds the investment for at least 10 years. Opportunity Zones retain their designation for 10 years, but under the proposed regulations, investors can hold onto their investments in Qualified Opportunity Funds through 2047 without losing tax benefits. The Treasury Secretary Steven Mnuchin believes that $100 billion in private capital will be dedicated towards creating jobs and economic development in Opportunity Zones, foster economic revitalization and promote sustainable economic growth. The Opportunity Zone initiative or (O-Zone as its referred too) will roll out in 2019 and only time will tell just how successful this endeavor will be at the community level and not just in corporate board rooms. – The cost of the substantial rehabilitation of existing residential rental housing. • Only very rarely is the actual tax credit rate used exactly 9%. The “9%” rate is a rate that is calculated and released monthly by the U.S. Treasury Department. Each month, it reflects the weighted-average cost to the U.S. Treasury of long-term debt with maturities comparable with those for tax credit projects. 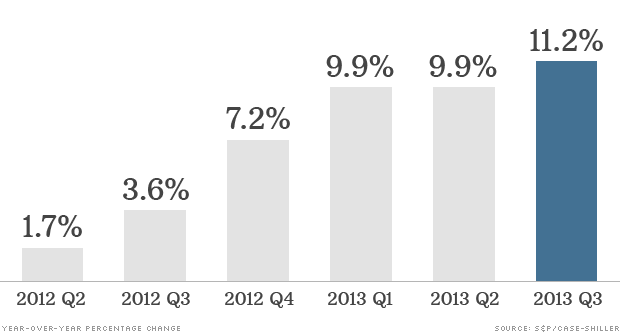 • Over the years, the actual “9% rate” has ranged from 8.12% to 9.27%. The rate for July 2014 was 6.10%. • The amount of the annual tax credits is calculated by multiplying the actual tax credit rate for the month selected to the project’s Qualified Basis. • If a project is financed with a federal subsidy – for example it uses tax exempt bond financing or federal HOPWA funds as a special needs project – then the new construction/rehab basis of the project is eligible for a 4% credit, not the standard 9% credit. • Like the 9% credit, the 4% credit is calculated monthly by Treasury. It has ranged from 3.49% to 4.00%. The Current Rate for August 2014 is 3.89%. • All other rules defined above for new construction/rehabilitation apply, and there may be additional requirements to be satisfied. – the building meets requirements for the “10-Year Acquisition Rule” – in short a building meets the rule’s requirements if it has not been sold in the last 10 years and it has not been substantially renovated in the last 10 years. • The tax credit rate is the same as for the 4% construction/ rehab projects. Home prices continued to climb in third quarter, rising 11% from a year earlier. What are your thoughts on this? Would you want to live where you work? Would you want to live with your coworkers? How does this impact Work/Life balance for Facebook employees?